With Spring around the corner (can’t come soon enough, I tell you), thoughts of shedding skin’s Winter dullness becomes a priority. 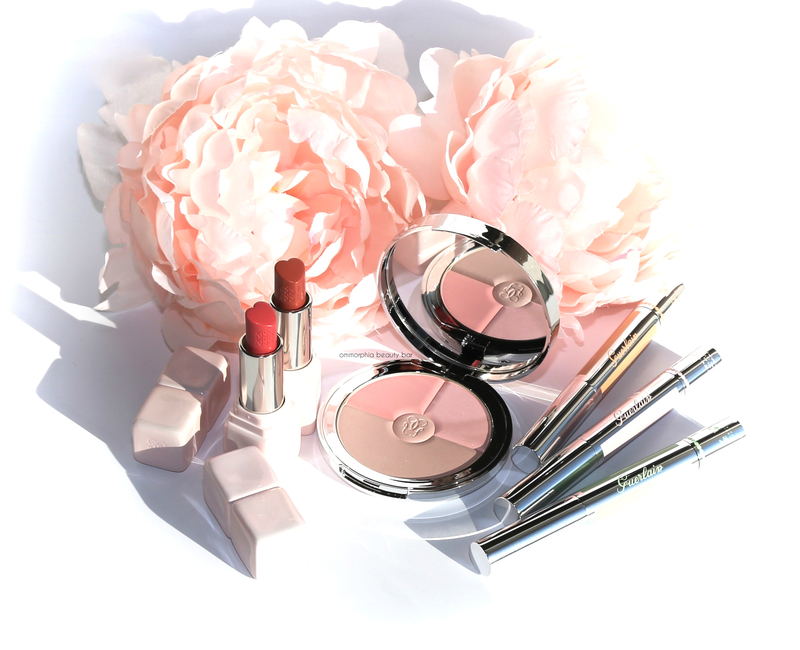 and in order to reach that goal Guerlain has you covered with the launch of 3 new products in the Météorites range. In other words think: glow, radiance, luminosity … regeneration. 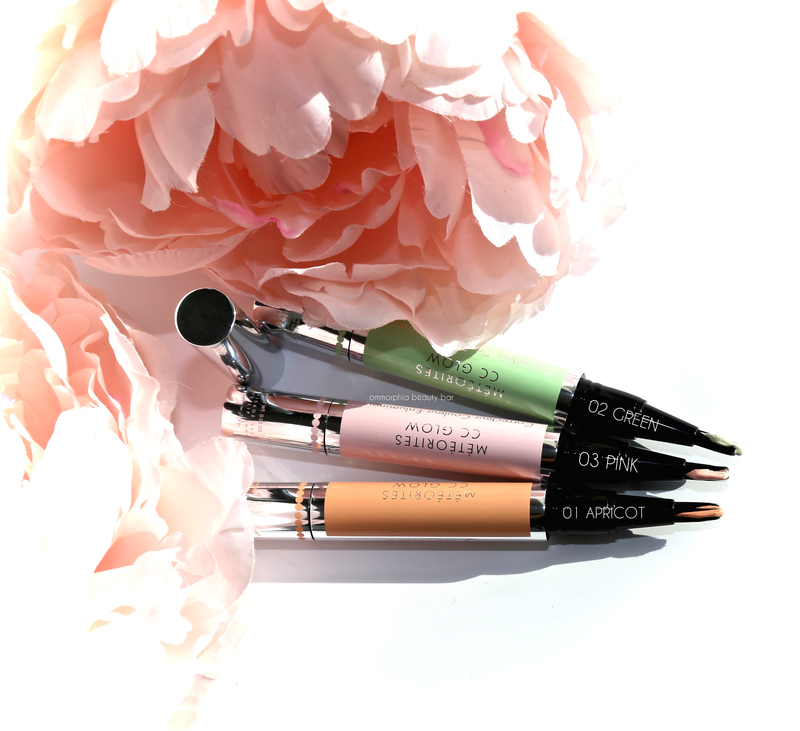 Météorites CC Glow Colour Correcting Highlighter (CAN $50.00/each) | Based on the principle of ‘colorimetry’ where 2 complimentary colours cancel each other out when they are layered, these correctors are housed in a clickable pen format with an attached brush applicator, and come in 3 shades to target specific concerns (see below). Made with Myrrh Resin Extract (to help restore radiance/tone tired looking skin), the formula also includes anti-wrinkle peptides which energize cell communication for a repairing effect, while Centella Asiatica imparts a soothing action and Hibiscus Fruit Extract acts on two levels for a hydrating and slight plumping effect. 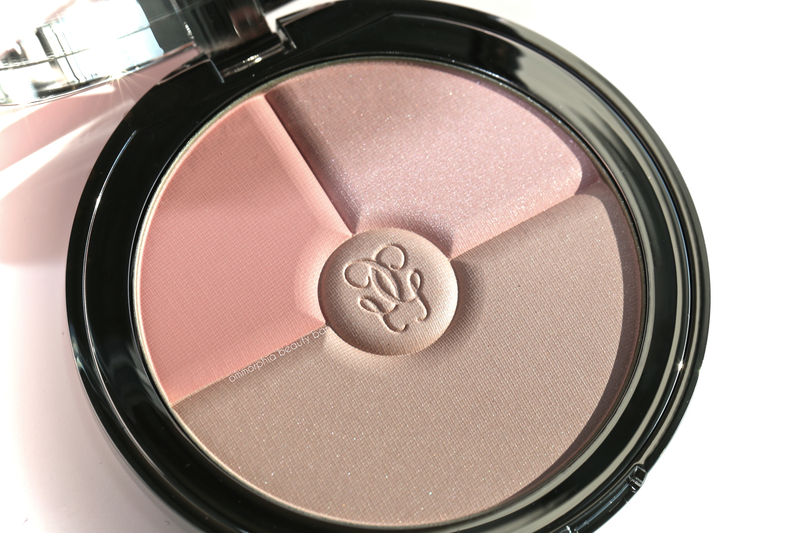 The texture is buttery smooth and blends out easily, while subtle light-diffusing properties (but no glow, thankfully) further helps in detracting the eye from any issues. A little goes a long way, so try not to get too click-happy. 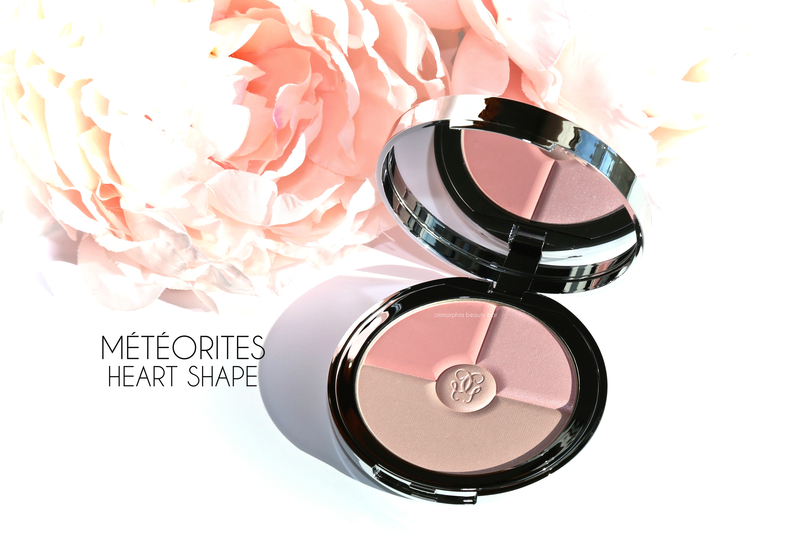 Météorites Heart Shape Face Powder (CAN $70.00) | Housed in a travel-friendly compact bearing a limited edition heart print on the cover (so adorable, am I right? 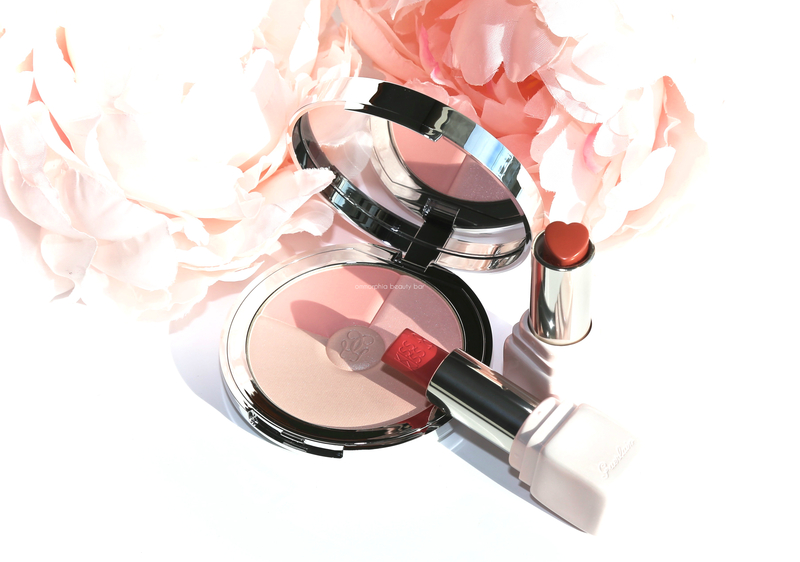 ), this trio of powders aim to provide your skin with that magical je-ne-sais-quoi that Guerlain has absolutely mastered. Inspired by the Korean art of the face-sculpting V-technique, my opinion is that your best bet of how to effectively use this product is by swirling the shades together, although that also depends on personal preference as well as how much — or little — you wish to pick up of each individual shade with your brush. Note that the powder is fragranced with the brand’s iconic violet scent, although that dissipates quickly after application. 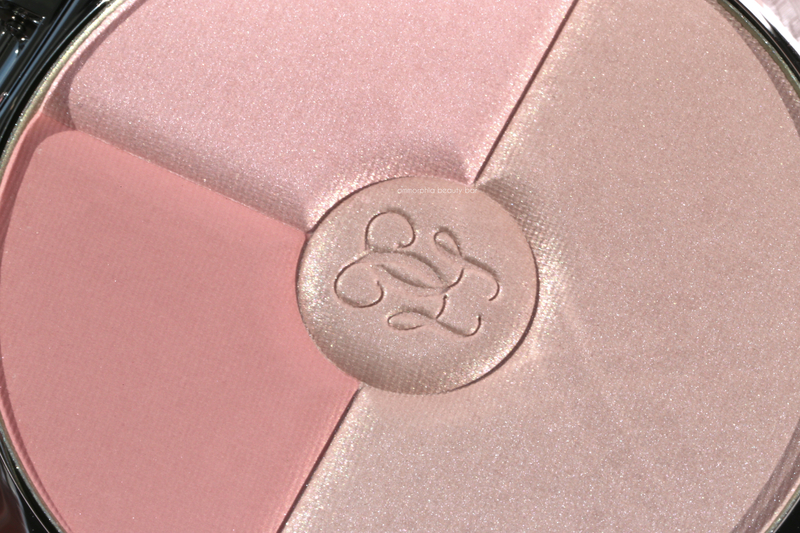 The hardest part is not only in photographing this product (see swatch below for reference), but in trying to actually describe it; basically, it lays down along the skin in an invisible way, but which somehow manages to nevertheless impart an almost filtered effect that will have people asking if you’ve had anything “done”. Seriously, do yourself a favour and go try it at counter, then go check out your skin in natural light — you’ll see what I mean. 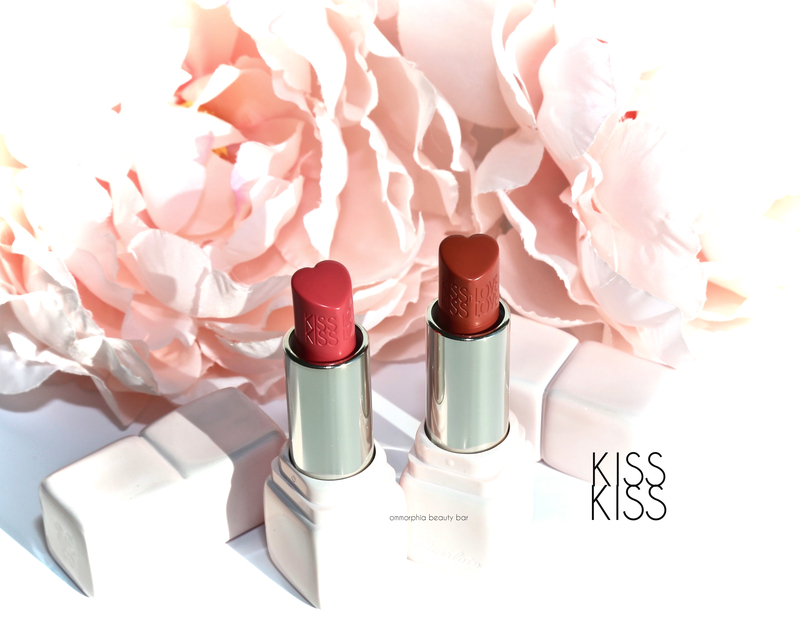 KissKiss LoveLove Lipstick (CAN $45.00/each) | I dare you to find a beauty product that’s more Valentine-y that these lipsticks … go on; I’ll wait (lol). There are two obvious features that makes these lovelies stand out: their special edition opaline cases and the drop-dead cuteness of the heart shaped bullet stamped with KissKiss LoveLove along the sides. Bearing a subtle vanilla-violet & ‘sparkling’ berry scent (which becomes negligible once applied), the formula includes: plumping Hyaluronic Acid Spheres, hydrating Mango Butter, and Commiphora Oil to provide an extra smoothing effect. 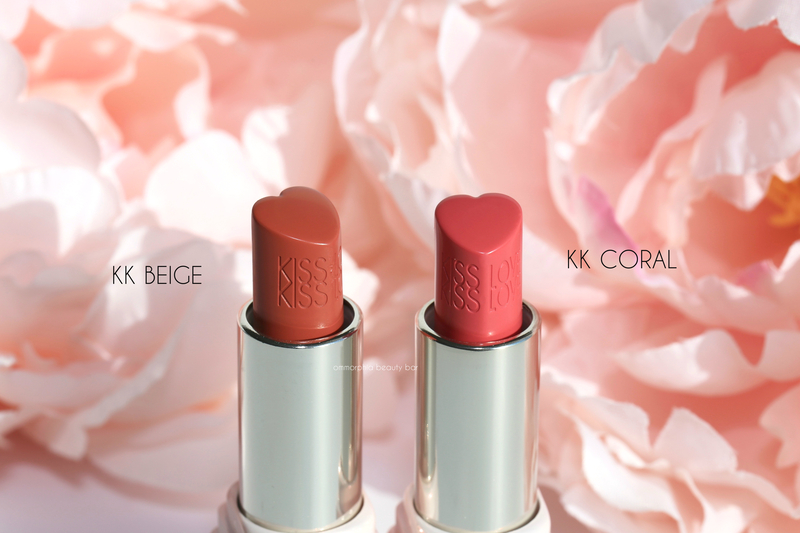 The velvety texture feels absolutely amazing — literally gliding along lips, and does a decent job of filling in lip lines as well. Staying power is approx. 5+ hours, surprisingly long for a product that’s this creamy. I don’t know about you, but just looking at these products makes me happy; something about the light-hearted shades and well-crafted packaging pushes all my buttons, but it’s their performance that really speaks to me. 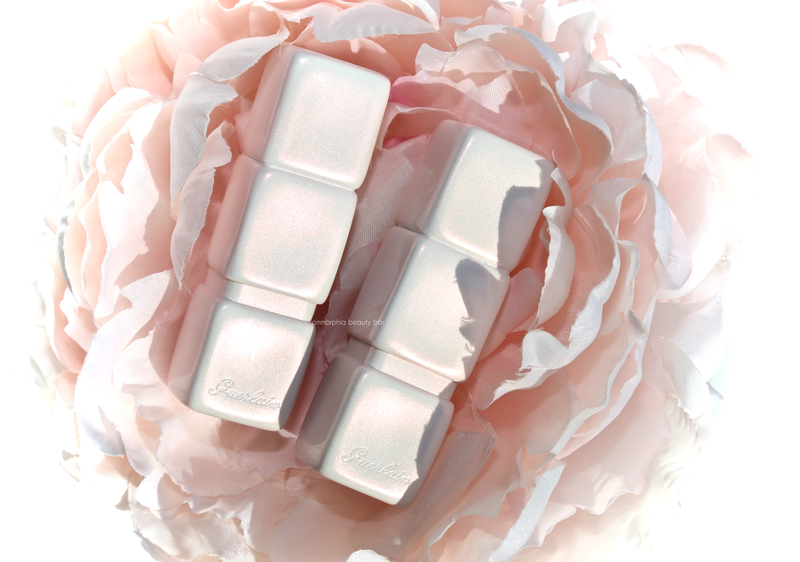 Everything here has been created to enhance your own natural beauty without being obvious and personally, I find that to be the freshest breath of Spring out there. 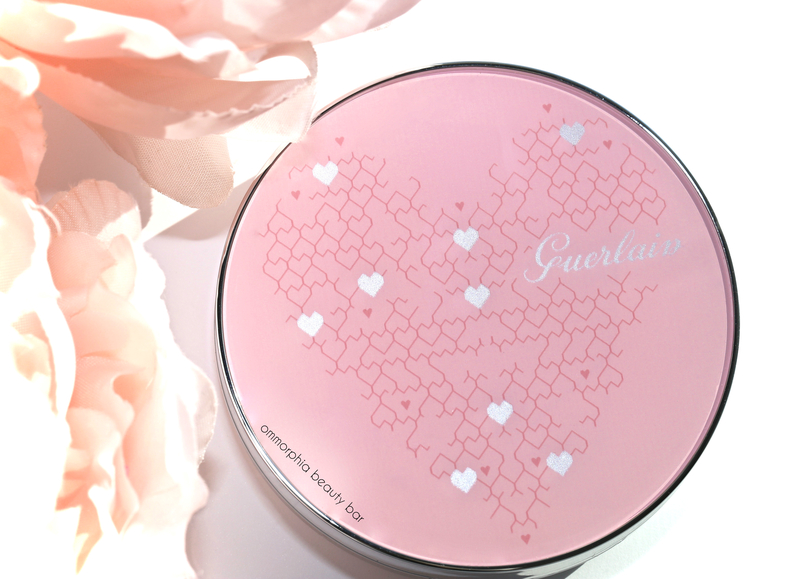 Then again, that IS Guerlain’s hallmark, so I’m not surprised. Oh, and how absolutely perfect is this collection for Valentine’s Day?